Parking.com has convenient parking near the Sacramento Convention Center. Refer to the map for more information on nearby parking locations. 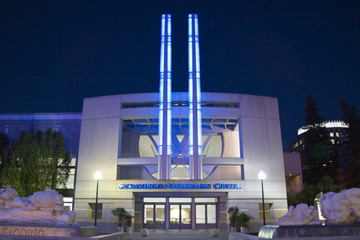 The Sacramento Convention Center Complex is comprised of the Convention Center, Community Center Theater, Memorial Auditorium, and Jean Runyon Little Theater. All facilities are within walking distance to downtown dining, shopping, and entertainment.